Call for an appointments on SATURDAY's or if you cannot make it in during staff hours and we will make accommodations. 480.892.5646. What can we do for you? That is our moto around here. 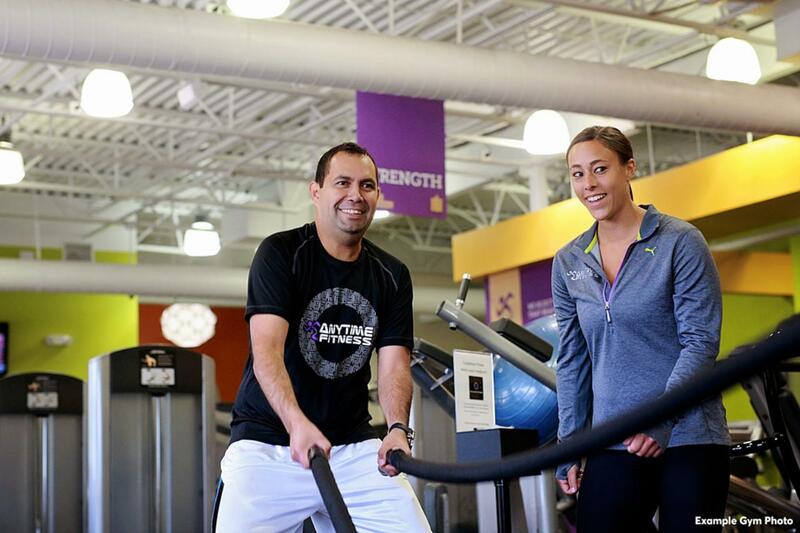 Our staff is friendly, professional and we cant wait to help you reach your fitness goal! Your membership will include a free, no-pressure fitness consultation, global access to more than 3,000 gyms, and always open 24/7 for your convenience. All in a welcoming club with a supportive member community. Let’s get started! Visit during staffed hours or call for an appointment today! InBody Machine Here: FREE body fat testing!!! 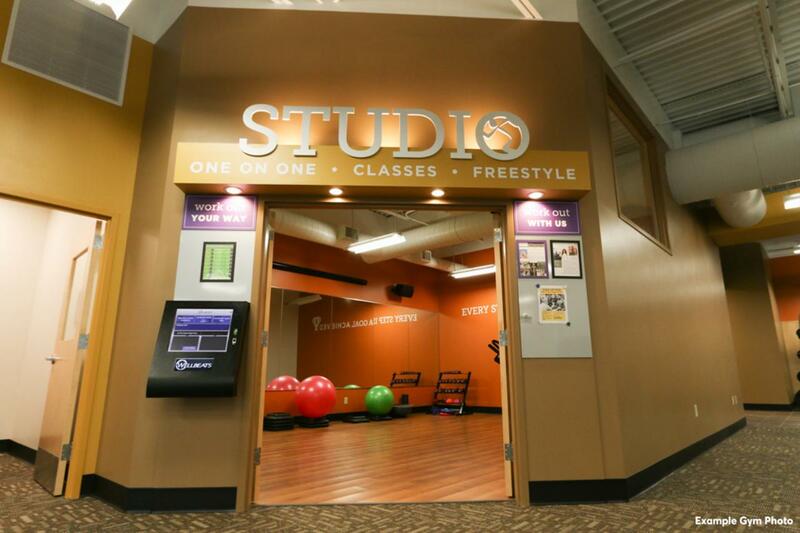 Stop in or call today for a complimentary Fitness Consultation. 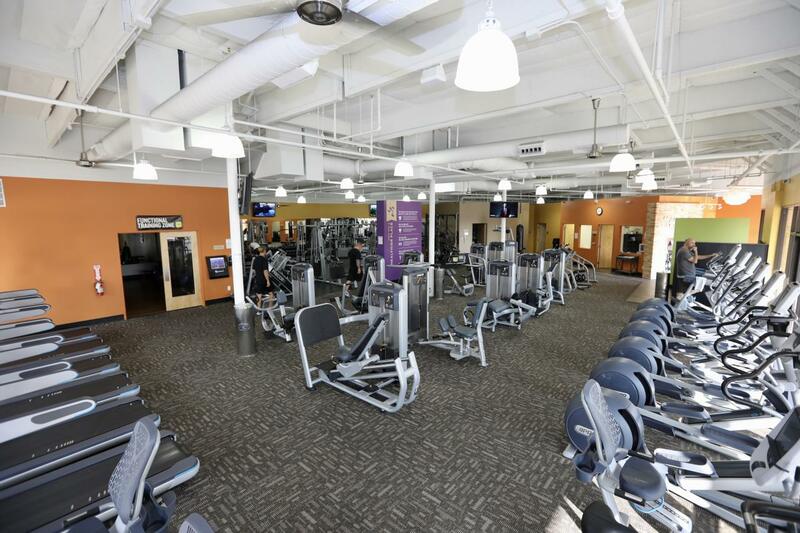 Here at Anytime Fitness we provide you with the tools, resources, motivation and education to get you in shape AND keep you in shape! 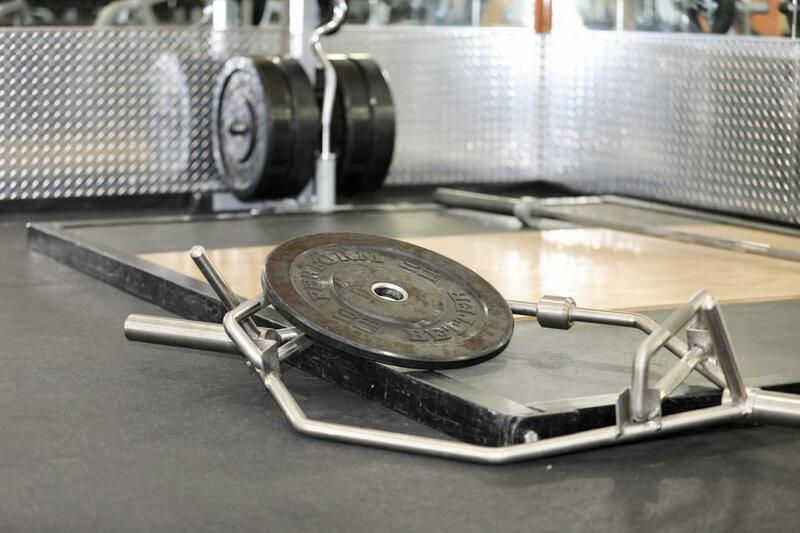 TJ Bertlesman has been actively involved in the fitness industry for 20 years. He has worked as a Personal Trainer for over 10 years. TJ graduated with a Bachelor of Science degree in Sports Management from Cortland State University, where he played varsity ice hockey. He received his first personal training certification from the American Council of Exercise. Since then, he has earned certifications from the National Academy of Sports Medicine (NASM), USAW Weightlifting Level I Sport Performance Coach (Olympic Weightlifting), Hardstyle Kettlebell and Crossfit Level I certification. TJ’s extensive background has given him the ability to develop effective strength and conditioning programs for EVERY fitness level out there. If you are willing to make sacrifices in your daily routine and put in a good effort when you work out, then TJ will provide you with the tools and motivation to get you to your goals! Troy Ransom is an Arizona native and graduated from Chandler High, where he played baseball and soccer. After high school Troy went to South Mountain Community College where he played baseball. Troy was then drafted by the San Francisco Giants where he played five years in their minor league program. After baseball, Troy began working as a Personal Trainer at Mountainside and then Lifetime Fitness. In recent years, Troy earned certifications from NASM and HKC (Kettlebell Cert) and obtained a bachelors degree in Exercise Science from Arizona State University. Troy specializes in Functional Strength training and has experience training one-on-one, small groups, and youth training. Troy is currently a baseball coach with the CRB baseball organization. Troy is very passionate about helping others and has the experience to work with clients of any skill level to meet or exceed their health and fitness goals.